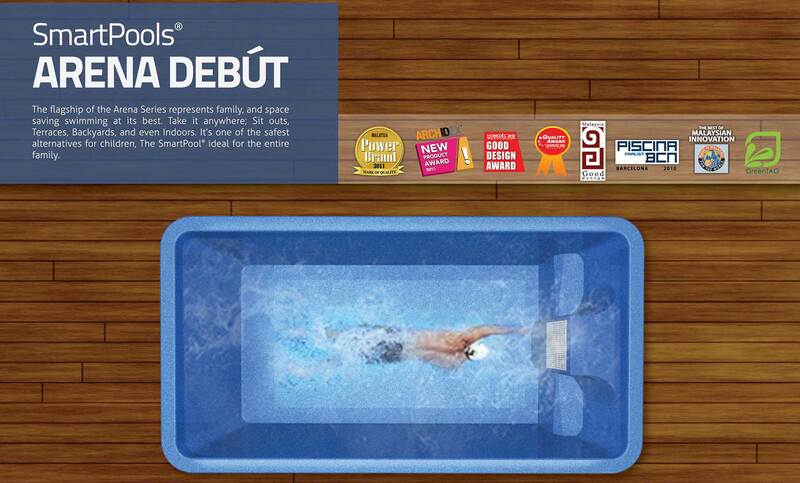 The flagship of the Arena Series represents family, and space savvy swimming at its best. 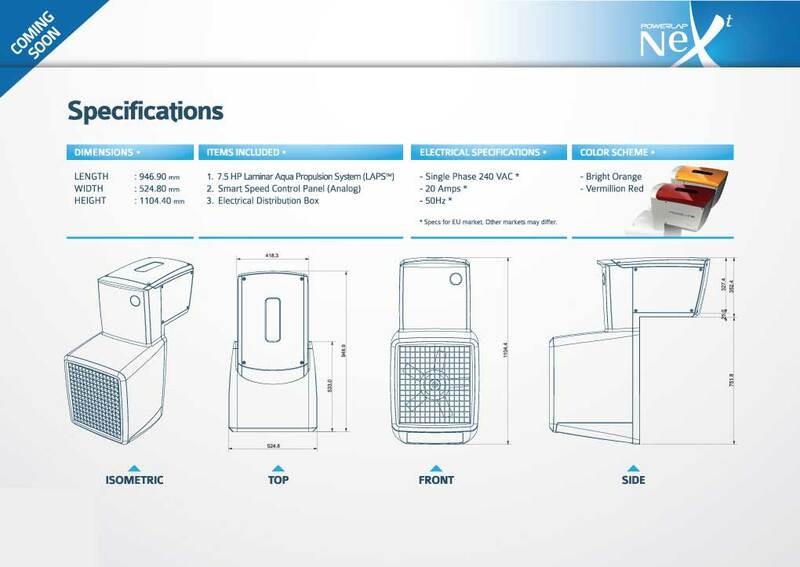 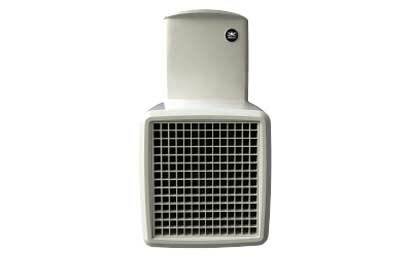 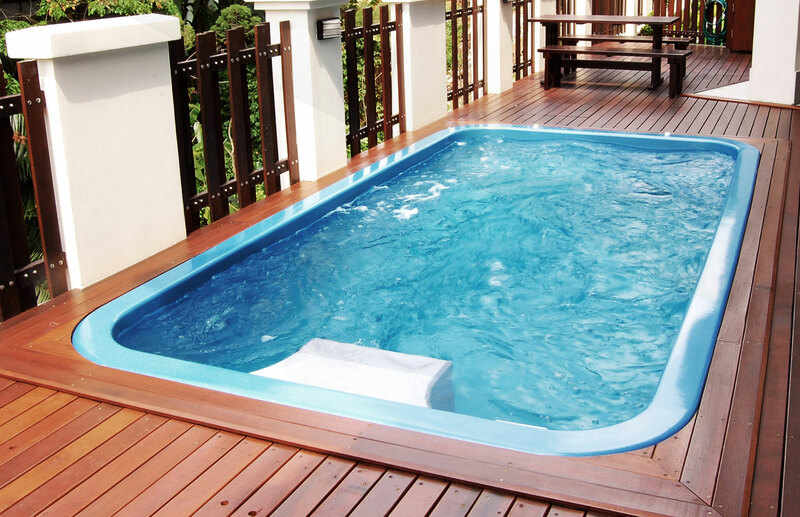 Install it anywhere; sit outs, terraces, backyards, and even indoors. 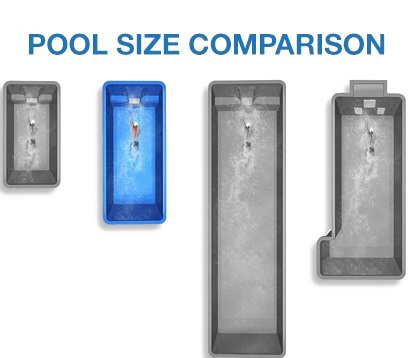 It’s one of the safest alternatives for children, The SmartPools® arena is ideal for the entire family. 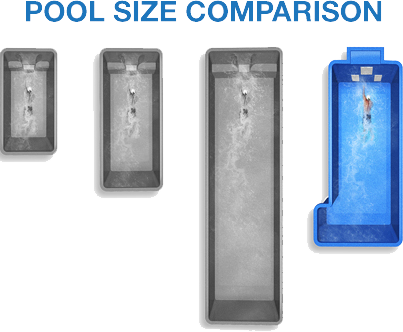 SmartPools® Arena Infinity is the source of infinite fun, its infinity edge design makes it an style icon for your home. 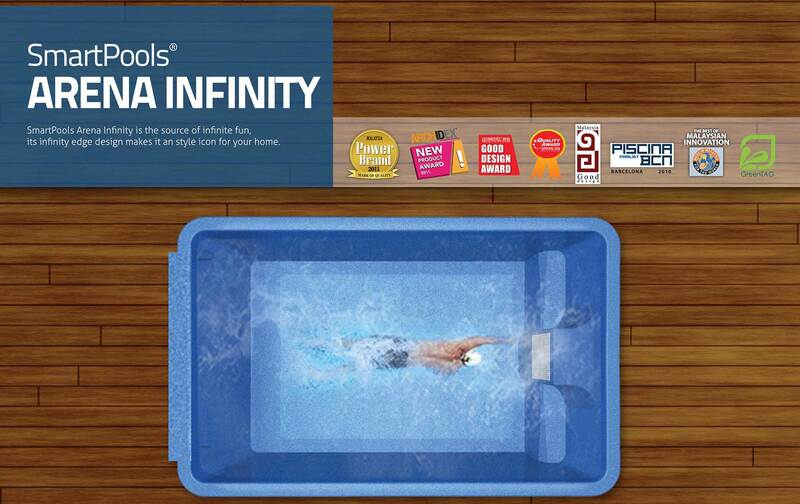 Now, enjoy an infinity edge on your terrace, garden or balcony. 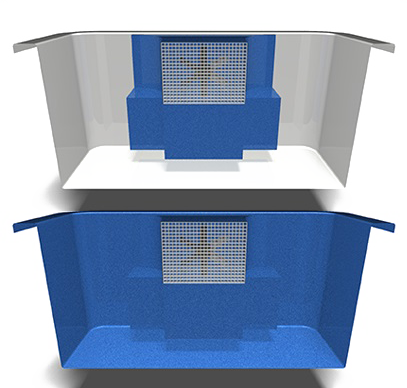 The Arena Plus combines the luxury of a larger space with the simple installation of a one-piece advanced marine grade structure. 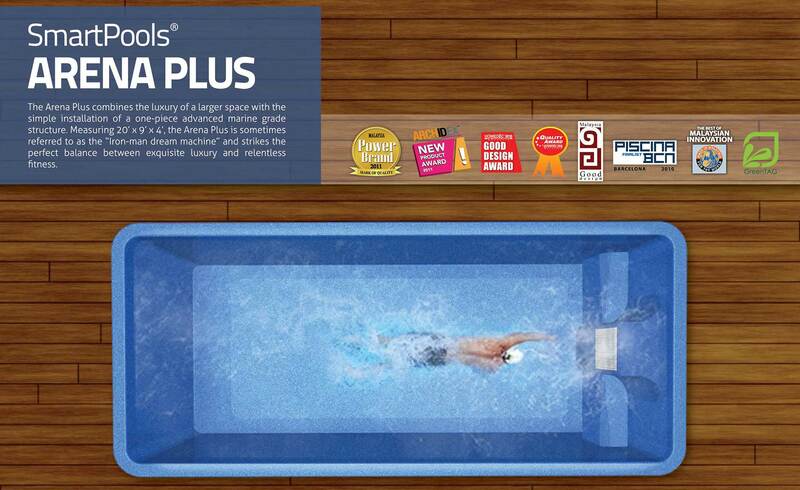 Measuring 20′ x 9′ x 4′, the arena plus is sometimes referred to as the “Iron-man dream machine” and strikes the perfect balance between exquisite luxury and relentless fitness. 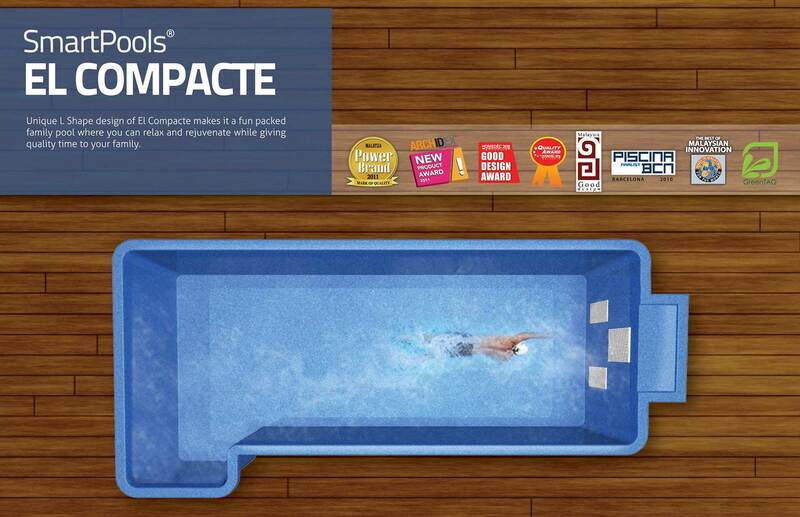 Unique L shape design of El Compacte makes it a fun packed family pool where you can relax and rejuvenate while giving quality time to your family. 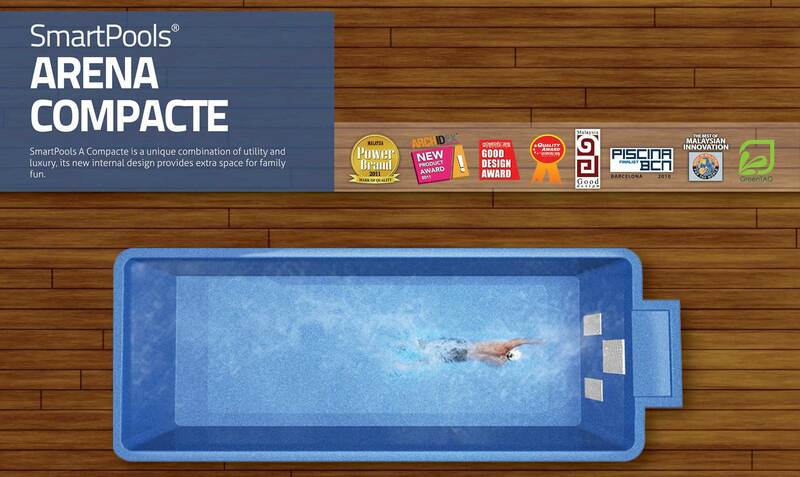 The additional L space can be fitted with a jacuzzi bench. 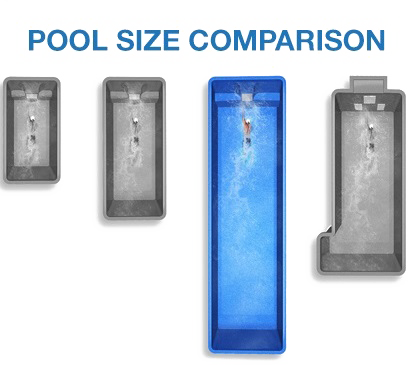 The Arena Espace epitomizes uber spaced out luxury, the SmartPools® way. 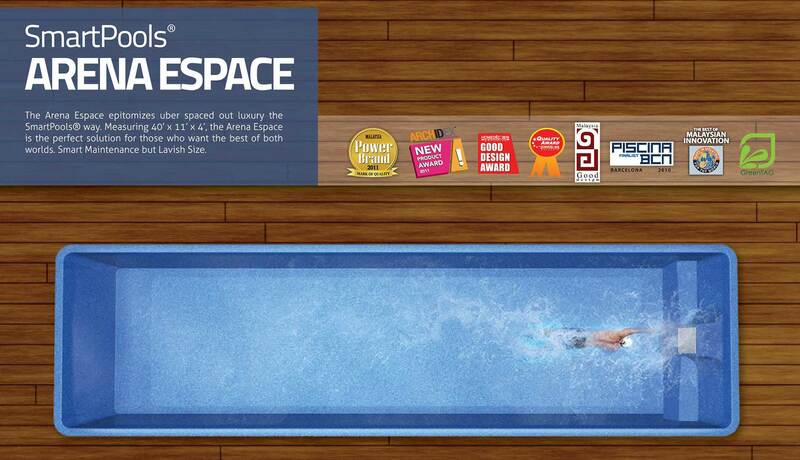 Measuring 40′ X 11′ X 4′, the arena espace is the perfect solution for those who want the best of both worlds smart maintenance but lavish size. 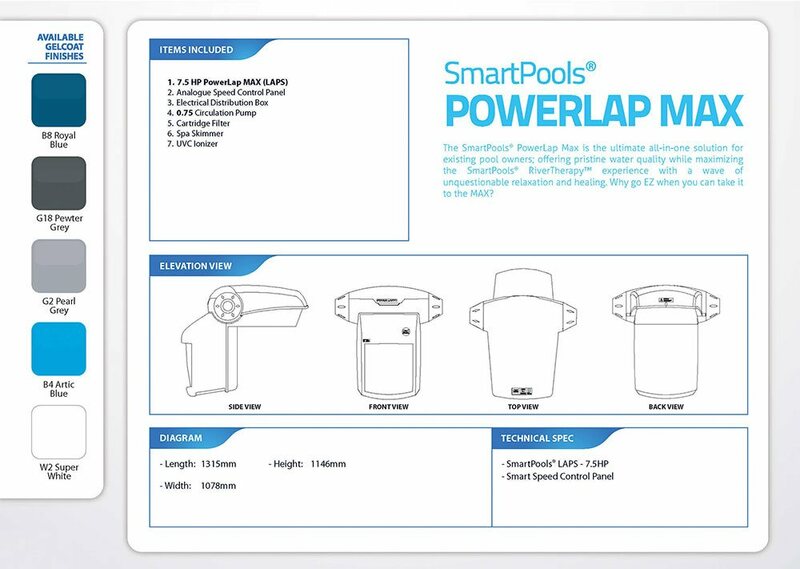 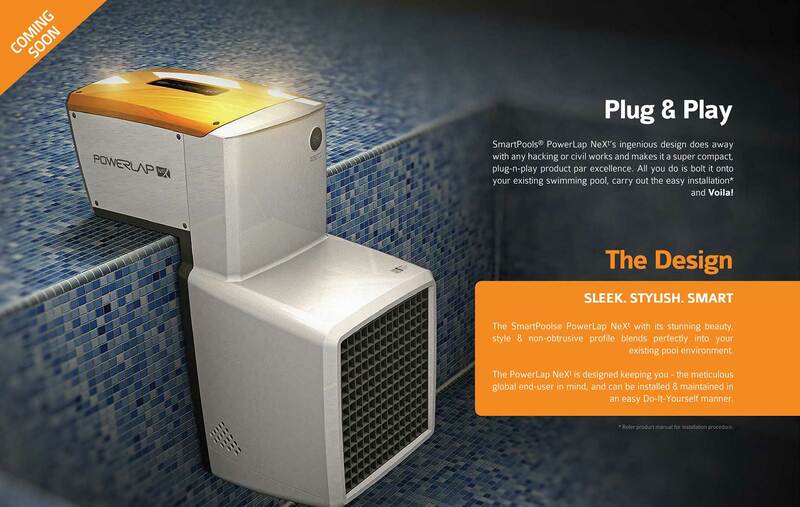 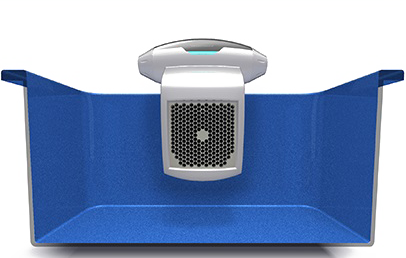 The PowerLap™ EZ is “Plug n Play” portability that transforms any existing swimming pool into a free flowing river within a matter of hours. 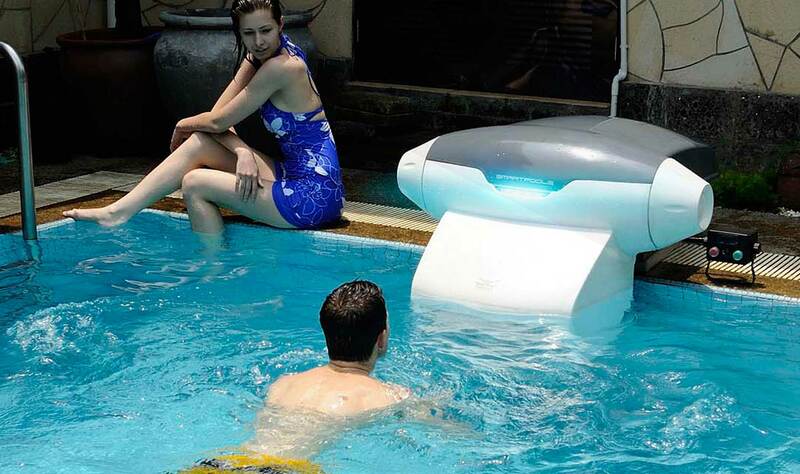 No hacking or civil works required, it’s literality plugging it in and voila, you have an oasis of both therapeutic rejuvenation and swimming laps. 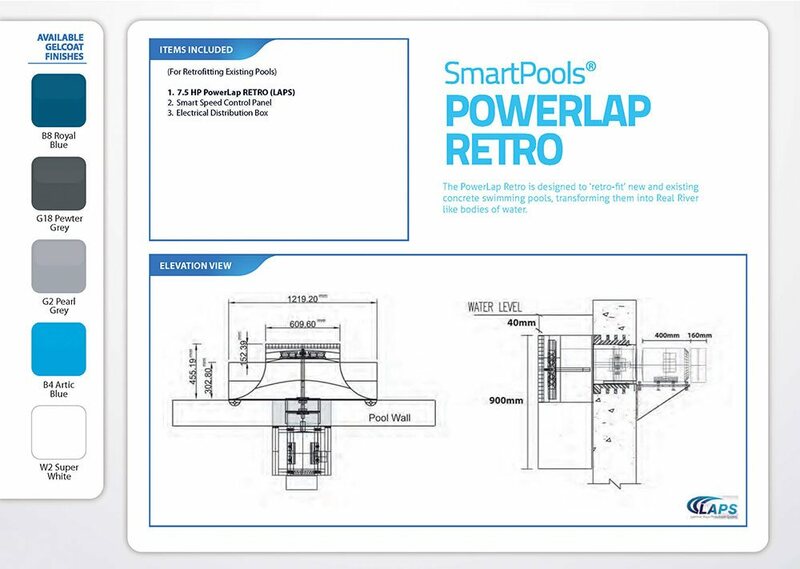 The PowerLap™ Retro is designed to ‘retro-fit’ new and existing concrete swimming pools, transforming them into real river like bodies of water. 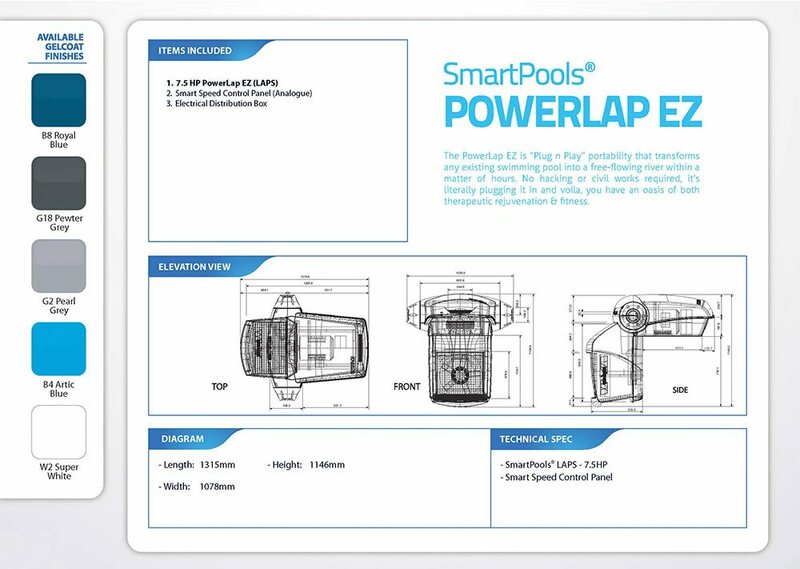 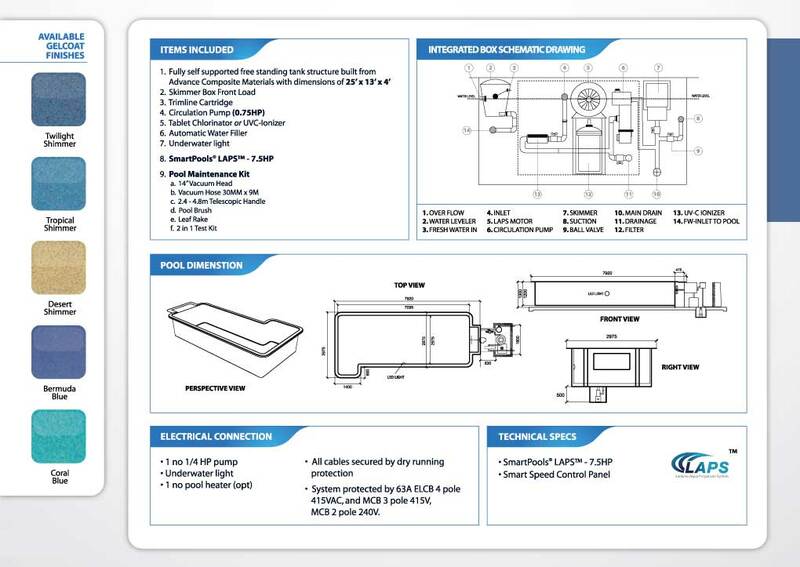 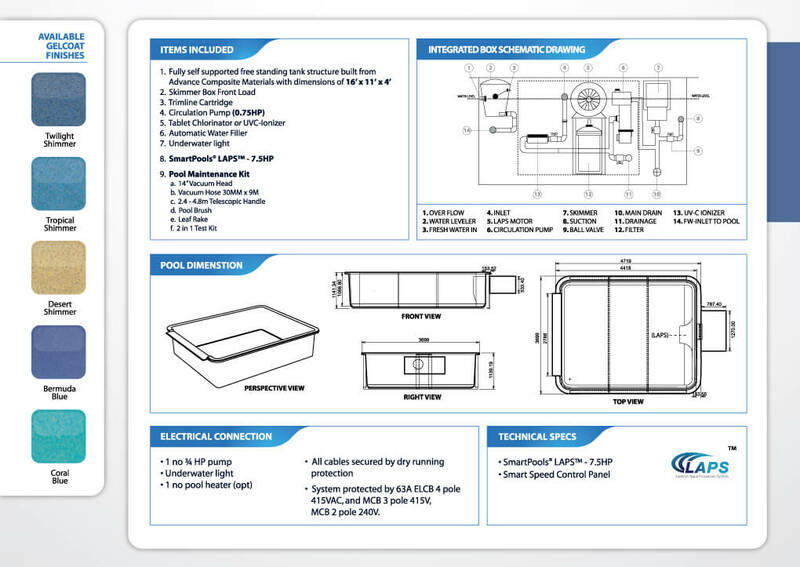 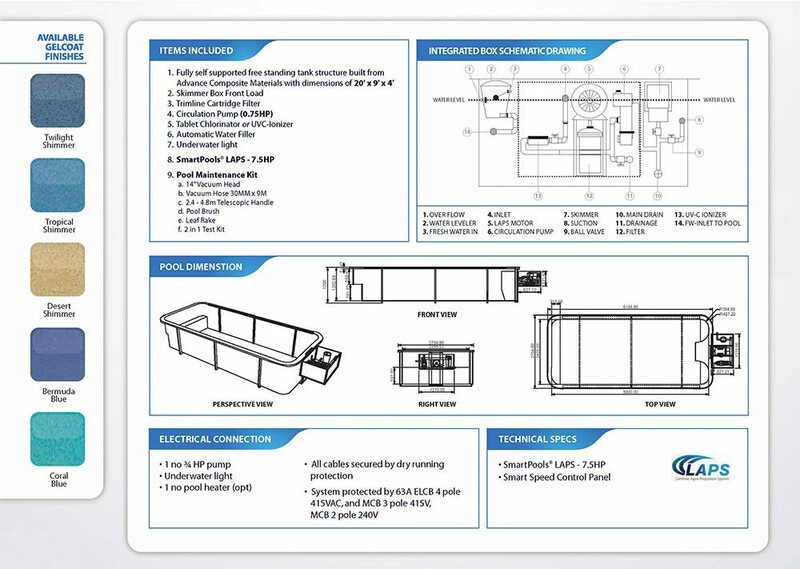 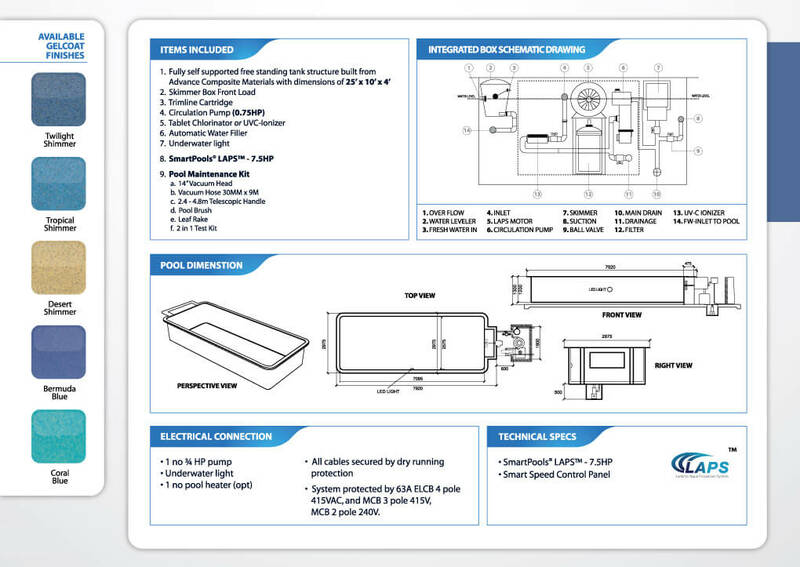 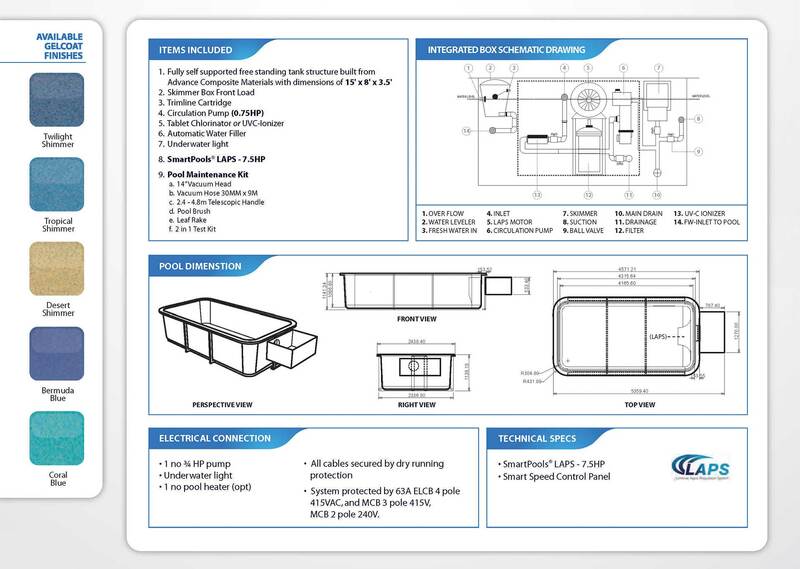 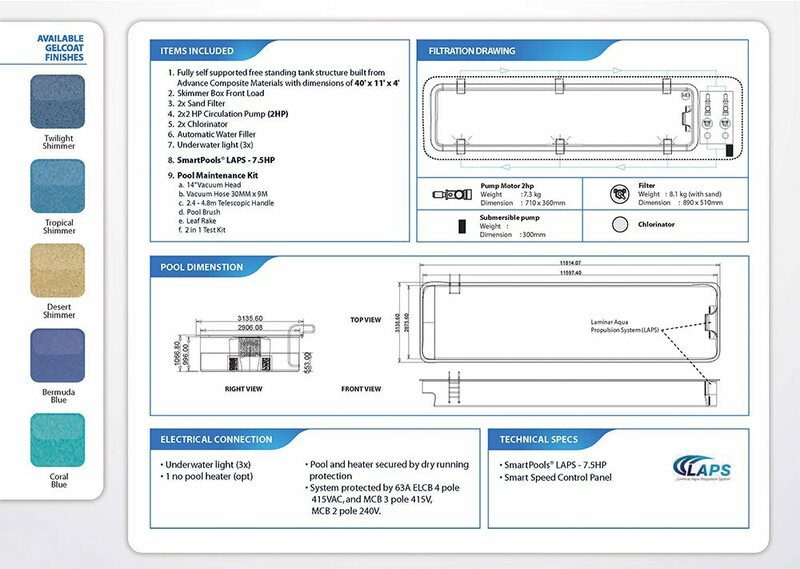 A perfect example is the SmartPools® UV—C Ionizer, children & adults alike can now swim in water that’s even cleaner than natural springs & rivers – a near zero chlorine free solution that ensures pristine water; so clean that you can even drink it!